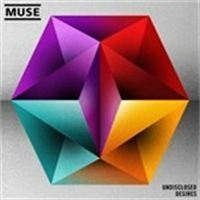 You can listen to 30 second clips of the remixes now in the muse.mu media player, by clicking on the link below. The brand new video for Undisclosed Desires will premiere on Myspace around the world tomorrow. Then on Wednesday you'll be able to watch it right here at muse.mu.